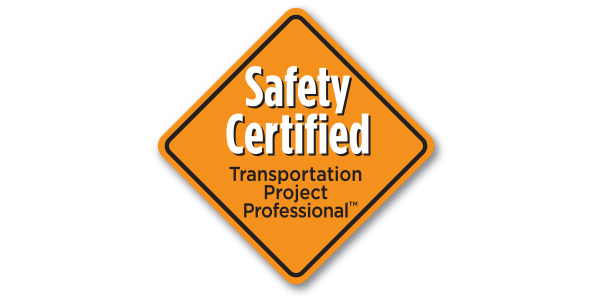 Forty two more people have earned the Safety Certification for Transportation Project Professionals™ (SCTPP) credential as the program nears its first anniversary. More than 110 have earned the credential since fall 2016, and another 225 are in the application pipeline to take the exam in coming months. The ARTBA Foundation launched the SCTPP program in October 2016 at the association’s national convention. It is aimed at the thousands of transportation project workers, supervisors, foremen, inspectors, managers, manufacturers and materials suppliers, designers, equipment operators and owners who could make a huge, industry-wide safety impact by learning core competencies necessary to identify and mitigate potentially life-threatening on-site risks. The ARTBA Foundation also offers eight courses via its Online Learning Center (OLC) that can help people prep for the exam.